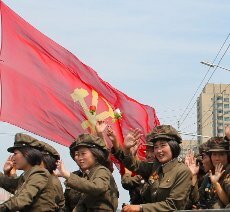 When contemplating a trip/tour to North Korea, you confront a range of probably well founded apprehensions and emotions. From a question of simple personal safety (not to mention lack of consular access) and coping with the restrictions of a tour group under the careful eye of local guides to the security of your funds in substantial pre payments for the tour. My ultimate main concern however was however the tour group itself - was I going on a tour with mobility challenged retirees, 18 something Contiki backpackers or Lenin wannabes ? The reality was very different - rarely have I met a more diverse and interesting small group of sophisticated travellers as on the recent tour in June. I have reflected on whether I was simply lucky or the tour/destination or the tour company itself attracted a certain calibre of tourist. My conclusion is that all those factors apply - the destination is not for the precious but rather those who are savvy and would normally travel independently. Moreover when travelling extensively I have never felt more safe (albeit cocooned) even to the point of being incredibly relaxed about items of value being left lying about! The greatest revelation for me was that despite all of the restrictions on movement for tour participants and restraint on open discussion for all (without any access to the Internet or mobile telephones), a great fun and excitement was had by the entire group. No whining and carrying on - just lots of laughter and gobsmacking moments! I had expected hard touring but had not anticipated so much frivolity. Everyone seem committed to enjoy and capture every moment of the tour. Without doubt the most important special feature of the tour, and indeed the most surprising, was the flexibility of our tour guides and their preparedness to accommodate additional sights and moments sometimes on an ad hoc basis. Whilst the program was to say the least "full", when requests were received to include a night at an amusement park or the Military Circus, it was obliged with a minimum of fuss and almost no loss of time at other sights. Even when stopping at the standard fare for any tour the "Arch of Triumph", when our guides came across mass dancing on a National Holiday in a nearby square, arrangements were made on the spot to observe and even dancing partners organised for those brave or silly enough to embarrass themselves - including me! 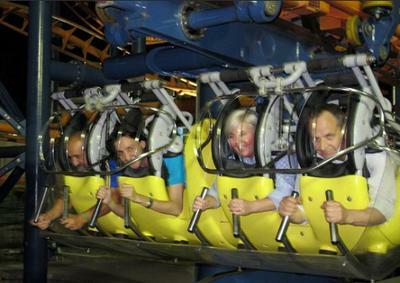 - the "efficiency" of what initially seemed such a regulated tour - for example never once waiting or queuing at any sight (including jumping to the front of massive queues at the rides at the amusement park). 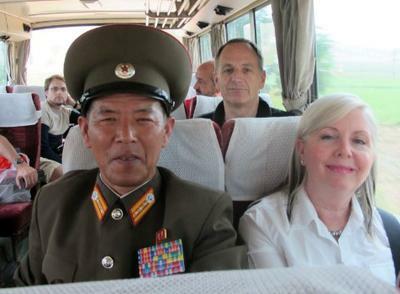 Choosing the correct tour company in North Korea is not easy. Invariably the first test will be cost and value. From my exhaustive enquiries, there seems a lot of scope to be over charged for what are ultimately reasonably "standard" tours. The accommodation, meals, transfers and main sights hardly varies and for me KTG delivered fair value and as delivered as promised. No negative surprises! Almost as important, what I found from the planning stage to departure day most impressive was the responsiveness of the Tour Coordinator. Not once, even after payment was an email sent without a prompt and relevant reply not received. 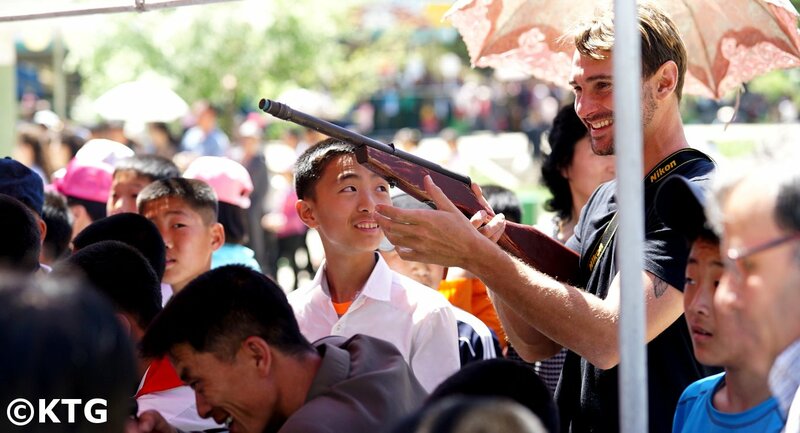 If only I had the same experience when organising other trips around China ! 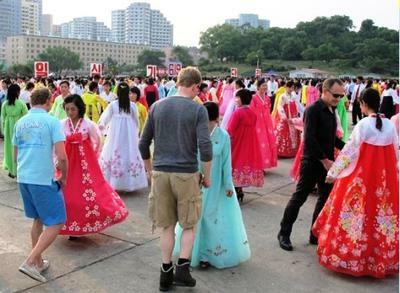 When is the next tour to DPRK?